Yalla Abu Dhabi - Things To Do this Valentine's Day in Abu Dhabi | Yalla Knows It All! It’s officially the month of love, and this year, we’ll help you experience a more special Valentine’s day. 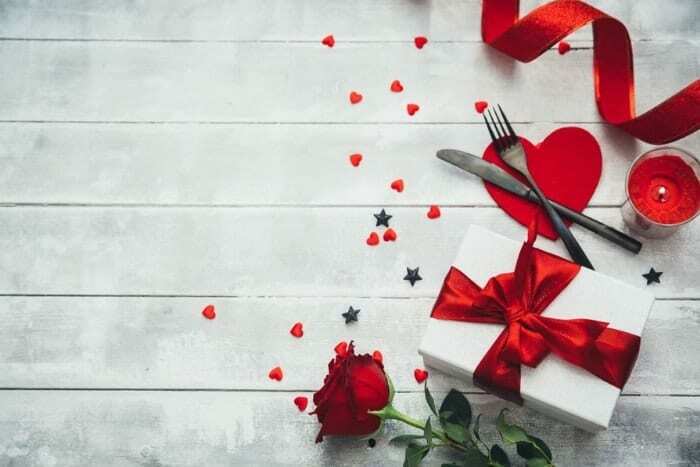 However you want to celebrate, we’ve rounded up the best things to do on Valentines Day in Abu Dhabi – from simple but meaningful to truly memorable moments. Show your love with flowers, jewellery and cake! 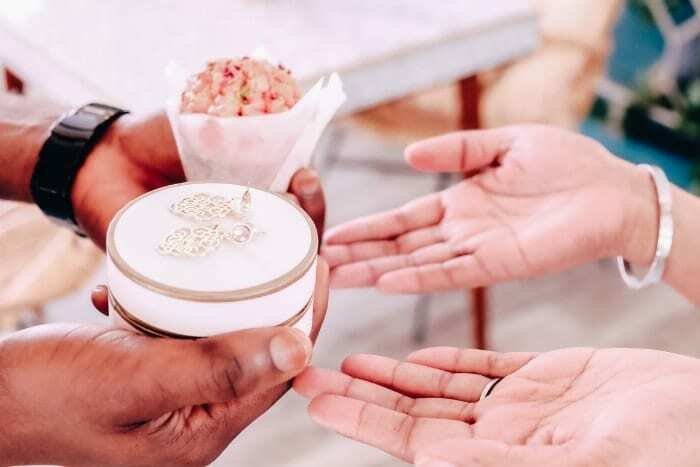 Tell someone you love them with flowers, jewellery and cake courtesy of Sanderson’s and some of their fabulous partners – La Elegancia and Fleurology. For every purchase made between 1st and 14th February, Sanderson’s will gift a homemade red velvet cupcake and will be sharing a range of delights and delicacies in the form of homemade cakes and decadent desserts. Email events@wearesandersons.com to learn more. Say "I love you" with a Nutella Pizza! 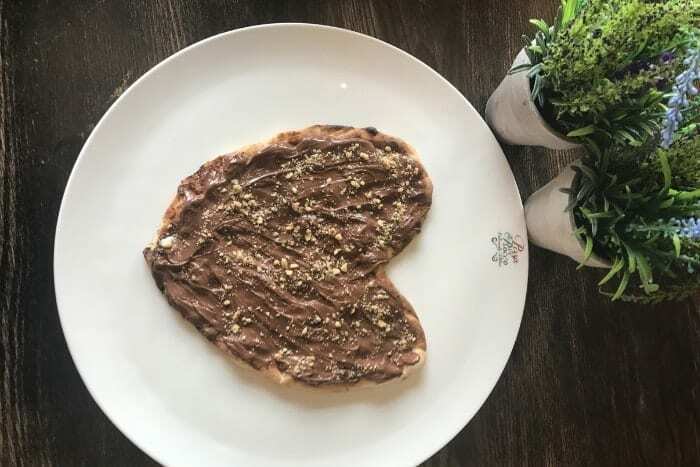 Because nothing says “I LOVE YOU ” like a Nutella pizza! Pizza Di Rocco will spoil you on 14th February with a complimentary Valentine’s Day version of its ever-so-popular Signature Pizza Lulu! The much loved all-Italian eatery, renowned for freshly-prepared, high-quality pizza, is giving away a heart-shaped dessert with every online order at www.order-rocco.com. 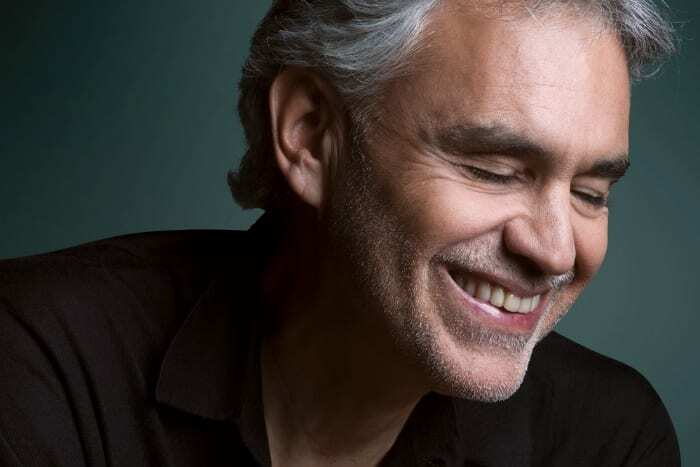 Celebrate the day of love with a romantic escape to the heart of the city! 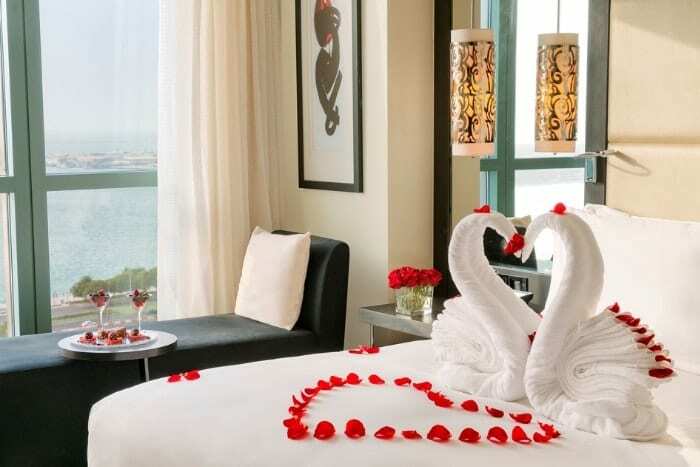 The luxurious getaway at Sofitel Abu Dhabi Corniche includes a bottle of Prosecco, a pair of personalized bathrobes with embroidered initials, special Valentine’s room set-up, Valentine’s platter and breakfast for two in the room. 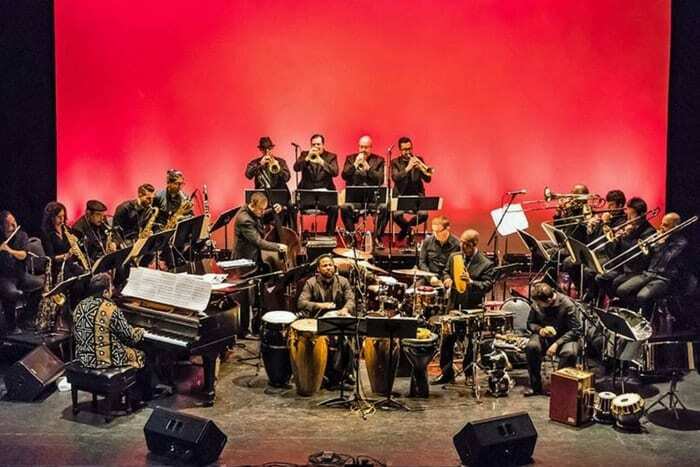 Woo your valentine with a night of mambo with four-time Grammy-award winner Arturo O’Farrill and the Afro Latin Jazz Orchestra this Valentine’s Day dance at NYUAD East Plaza. 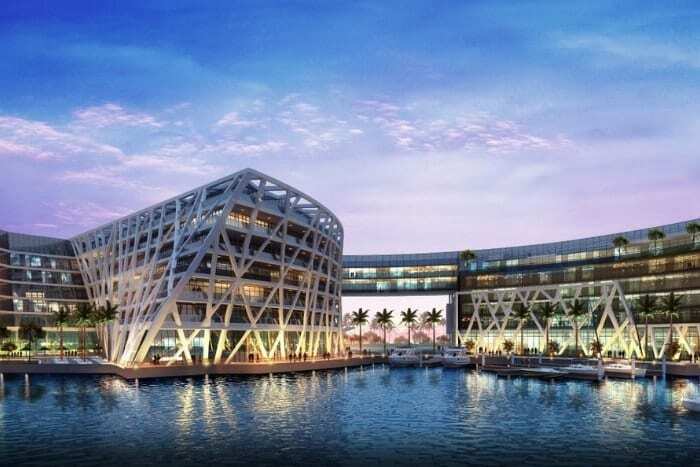 Jumeirah Saadiyat Island Resort will set the perfect stage for your Valentine’s Day with a private table on their boardwalk overlooking the beach and your own daybed for you to relax and watch the sunset. 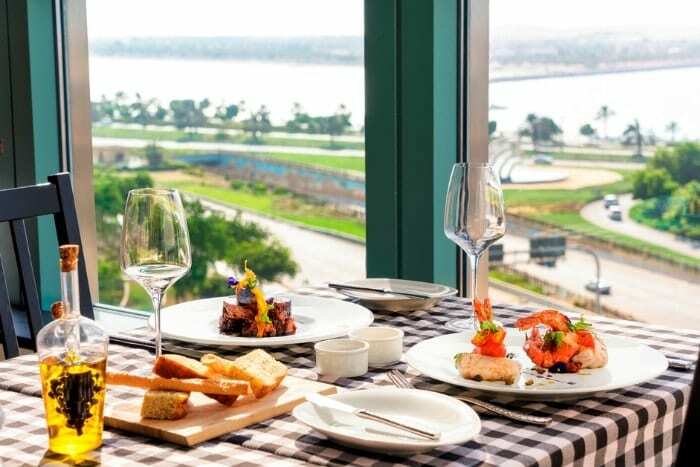 You can choose between the Levant’s finest creations from TEAN or coastal Italy’s culinary jewels courtesy of Mare Mare and enjoy four heavenly courses with the sea as your backdrop. 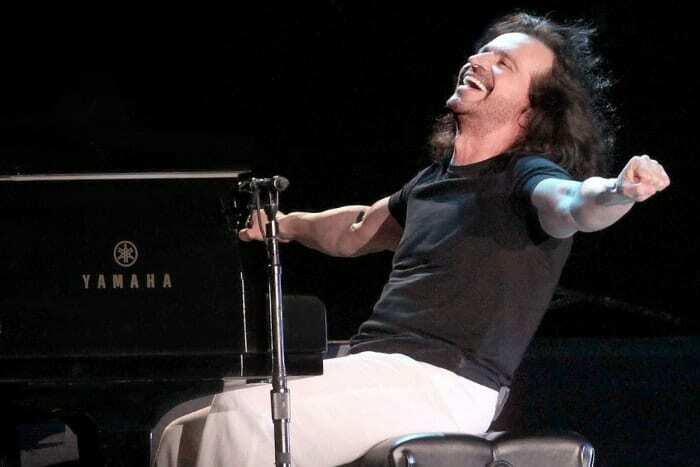 Award-winning Greek composer, keyboardist, pianist and producer Yanni comes to the Capital to play his new song ‘When Dreams Come True’ for the first time in the UAE, along with melodies from his two Grammy-nominated albums, “Dare to Dream” and “In My Time” as well as spreading the Valentine’s love through tracks from his 1992 smash hit album “Romantic Moments”. Treat your date to a 4-course set menu with a premium welcome beverage at Finz, Beach Rotana. Say “I love You” in a private cabana on the beach or in the lounge area or in a romantic secluded set-up on the jetty with a floral bouquet. Experience a very unique Valentine’s Day Sunset Supper – 255 meters in the air at St. Regis Abu Dhabi. With ambiance created by the sounds of live saxophone, free-flowing champagne, canapés & the view from the highest active helipad in Middle East – The perfect way to create a truly unforgettable Valentines. Celebrate with your loved one bespoke menus created by The Michelin-starred Chef, Tom Aikens at the newest Edition Hotel, Abu Dhabi. Indulge in a selection of limitless pass-around drinks and signature dishes, with a Valentine’s Day twist at the Social Thursday evening brunch at Market at Edition or spoil your special someone to a romantic 3-course set menu for two at Oak Room, a distinct steakhouse with British rock and roll flair. Your special someone deserves nothing less than special. Share moments that are bound to live on in your memories. 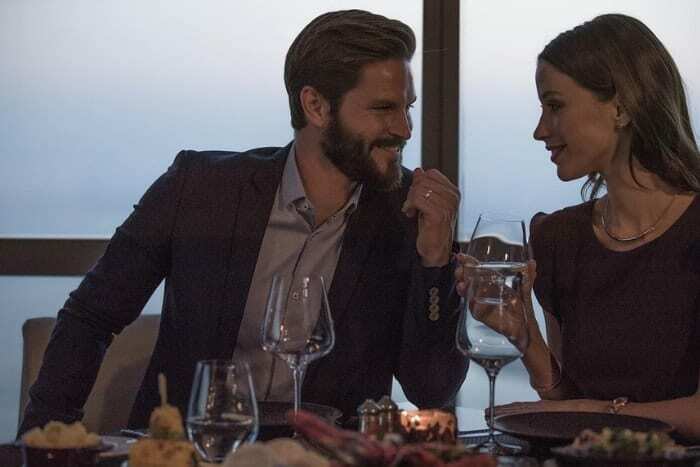 Every dining experience at any of Jumeirah Etihad Towers’ beautiful restaurants on Valentine’s Day is a celebration of charm, beauty, irresistibility, and ultimately…love. 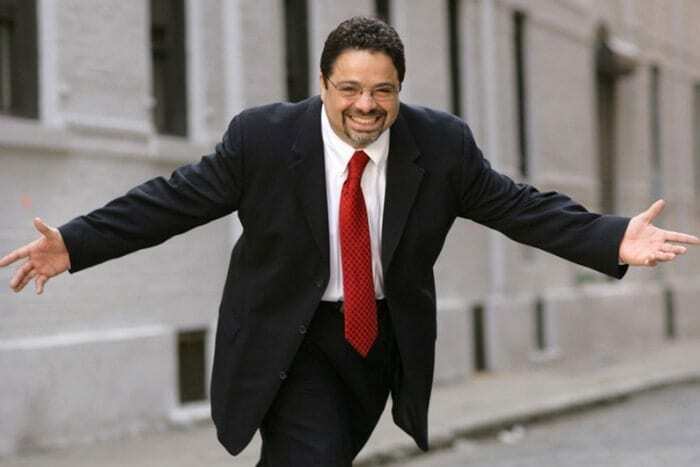 Enjoy a romantic dinner with a chance of winning! Make memories to be treasured for a lifetime at Sofitel Abu Dhabi Corniche. Dine on any of their restaurants and automatically enter a draw to win an overnight stay with breakfast! Share a special dinner and get a Swarovski gift! Spoil your loved one this Valentine’s Day with an exquisite four-course set menu at one of the astonishing restaurants at Shangri-La at Qaryat Al Beri with a special surprise gift from Swarovski! Glam up for date night or maybe a girl’s night out and save with Sisters Beauty Lounge exclusive Hearts package, available throughout the month. On the 14thof February, pamper yourself perfect and enjoy Sisters special pink drinks and chocolate covered strawberries! SoSPA at Sofitel Abu Dhabi presents a relaxing romantic escape for love birds this February. Enjoy a 60-minute massage treatment with a 30-minute private Jacuzzi package for only AED800.